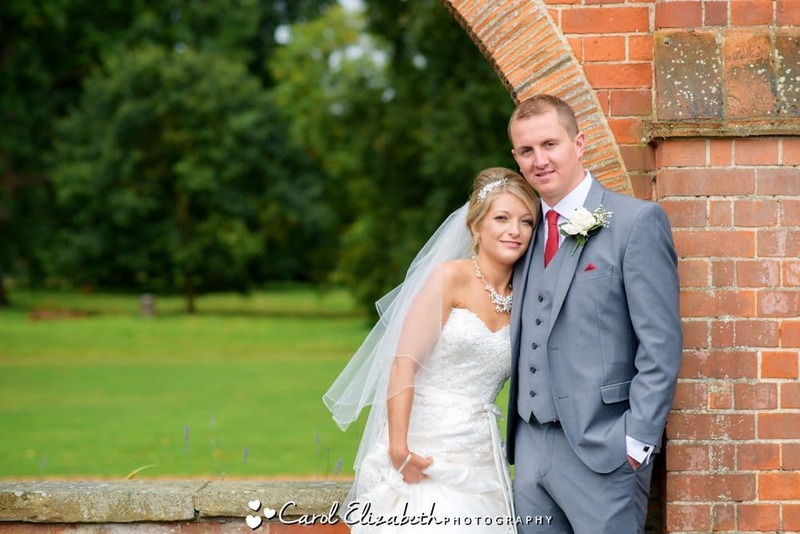 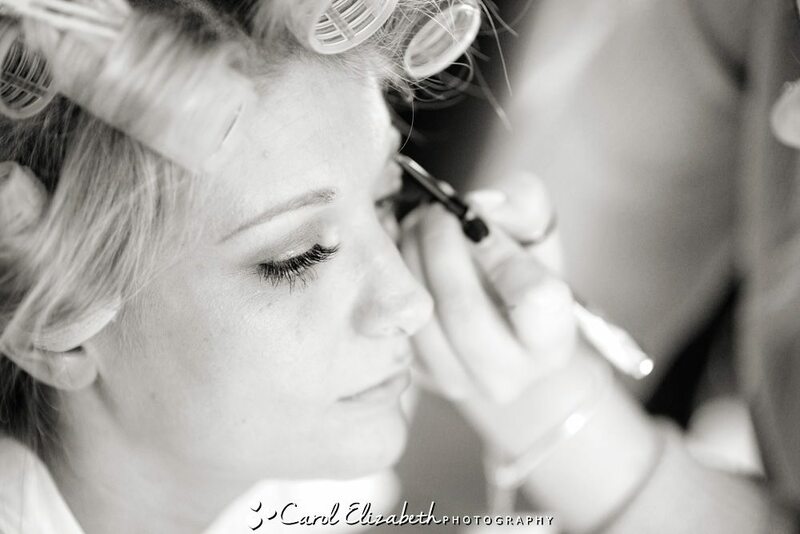 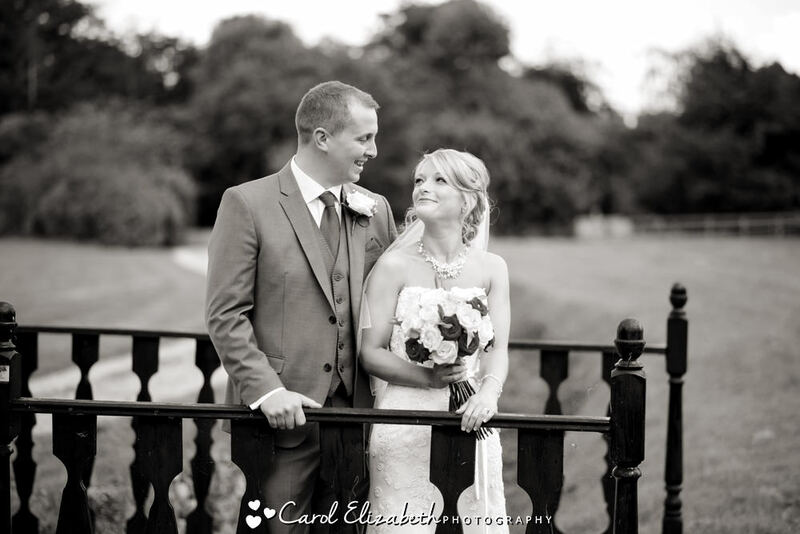 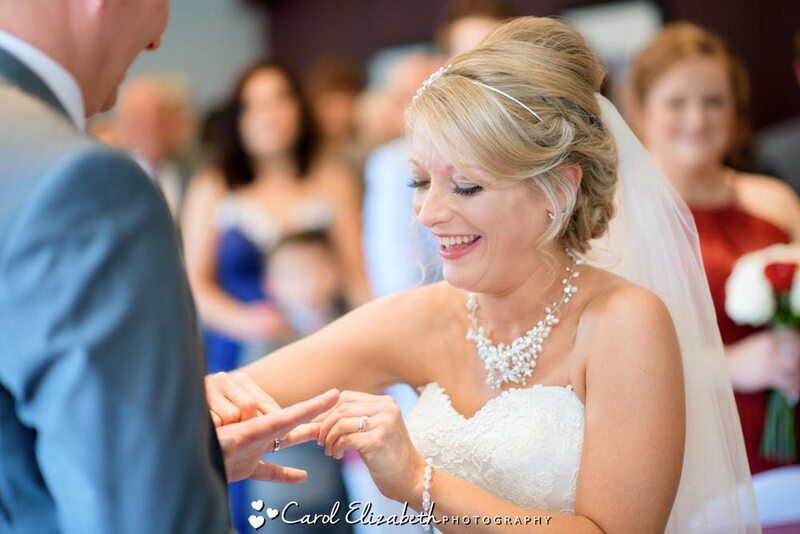 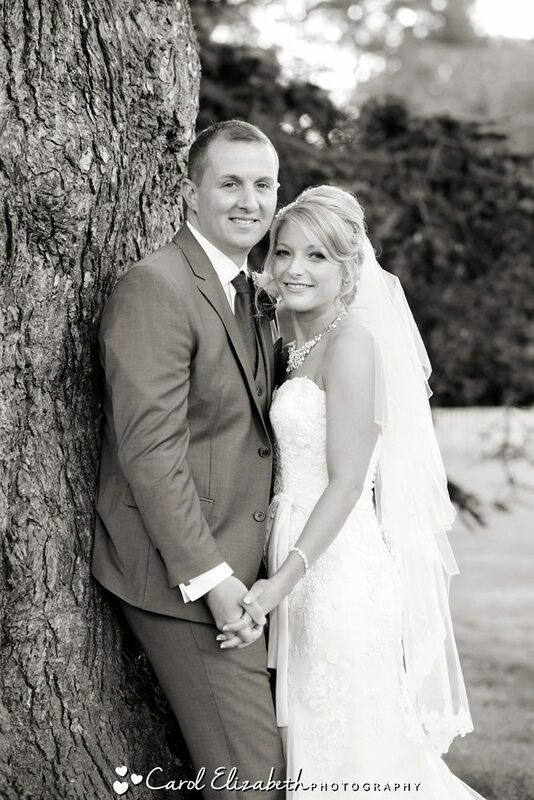 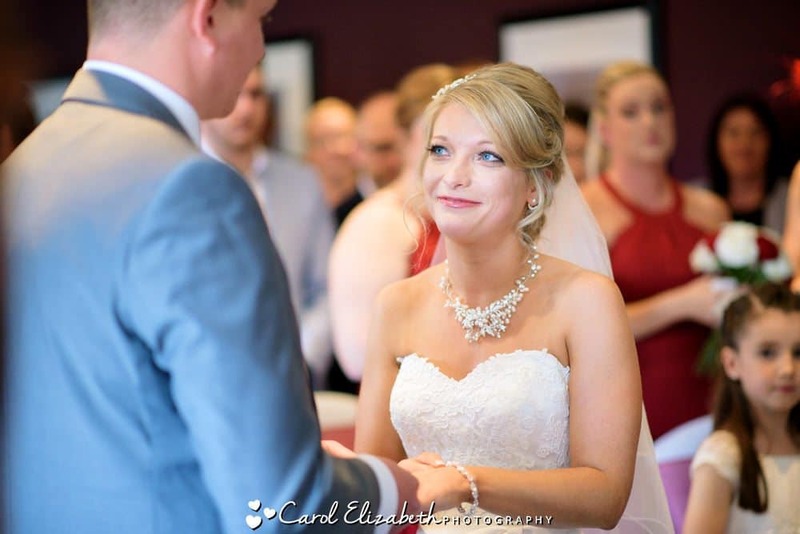 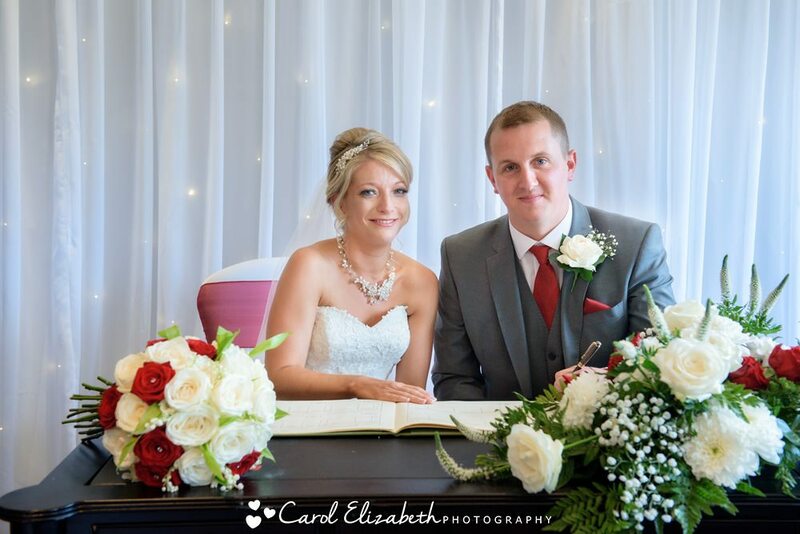 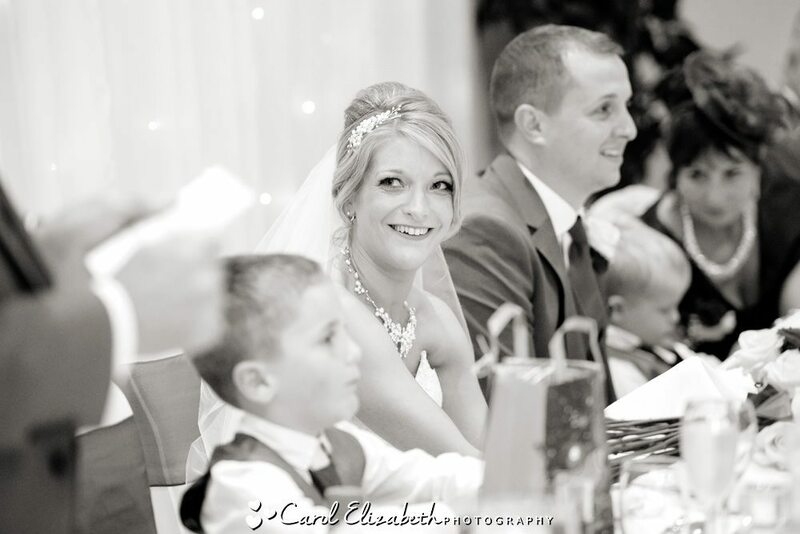 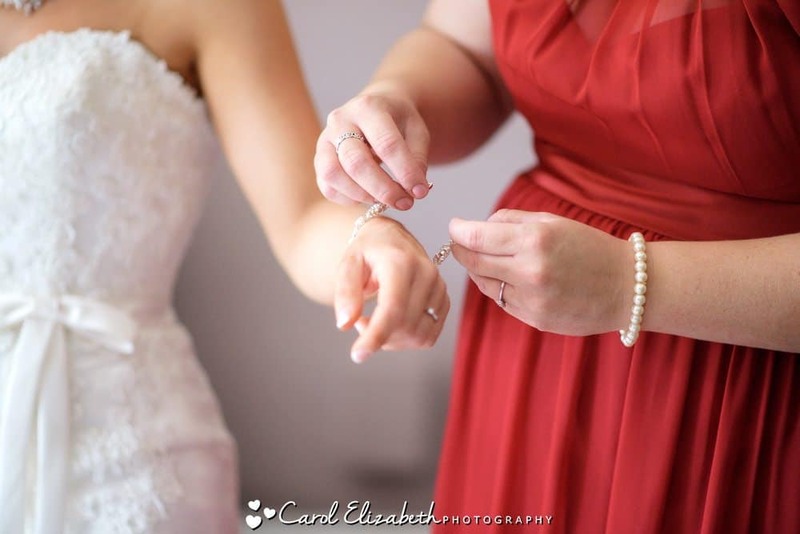 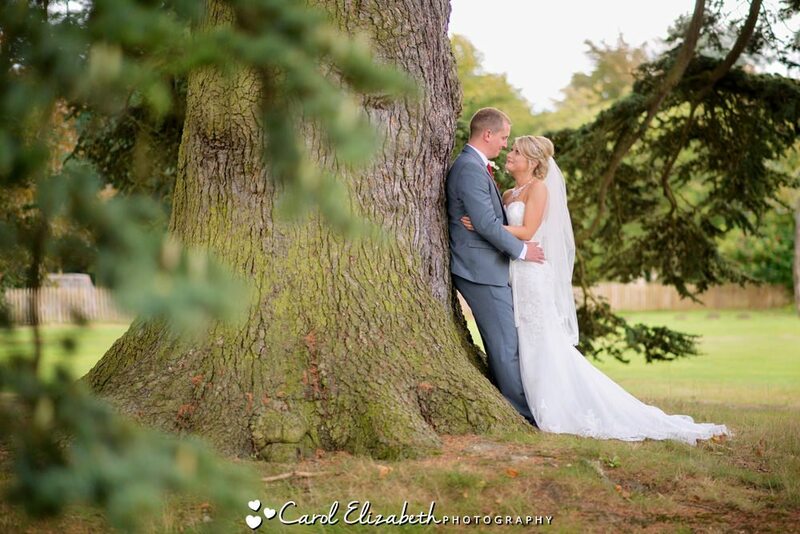 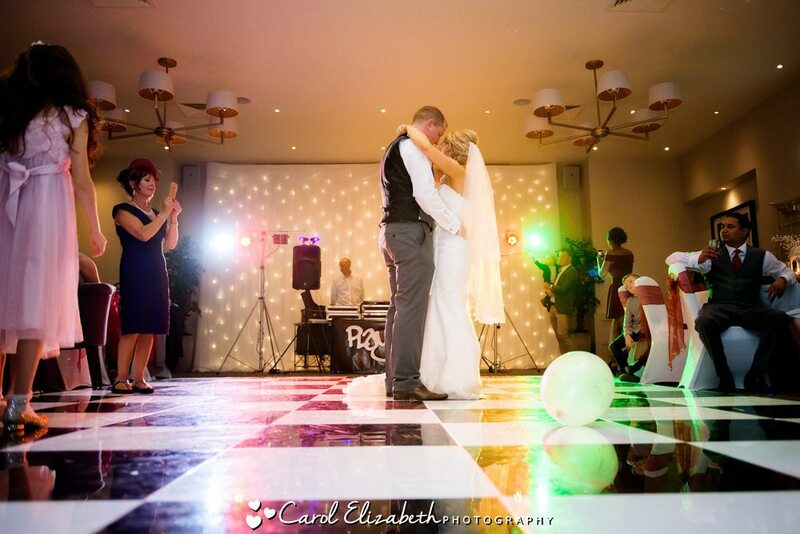 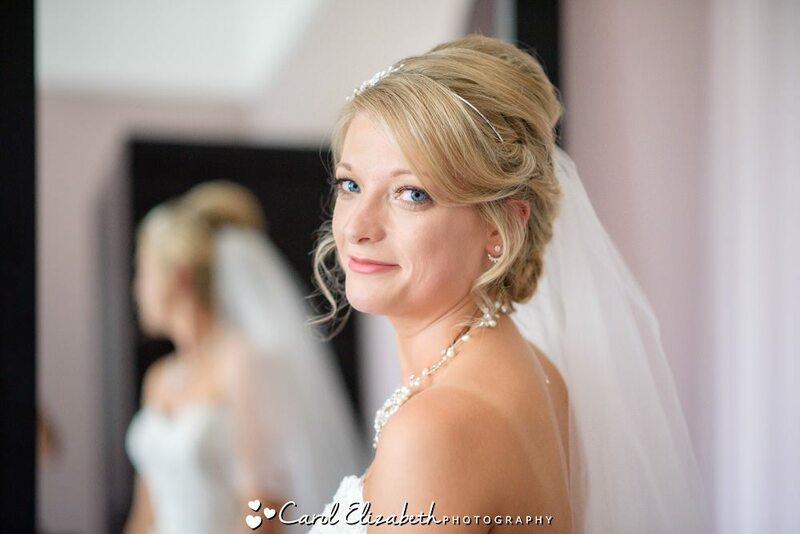 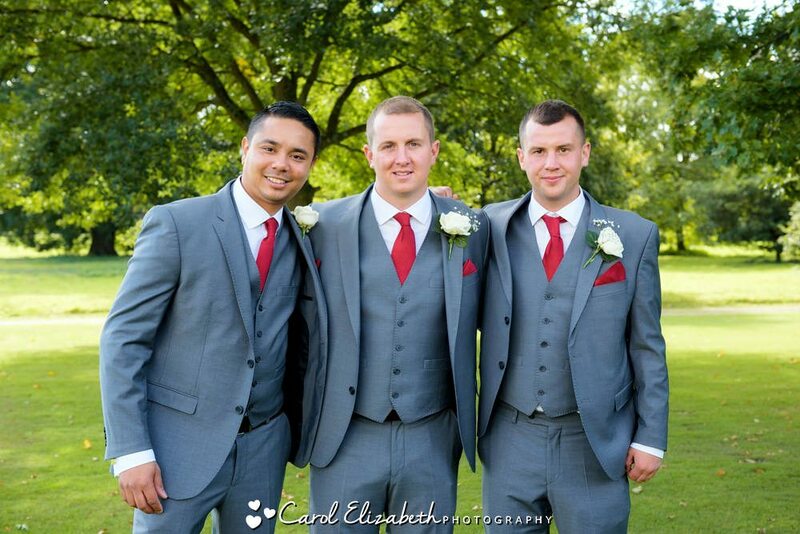 I was delighted to be the photographer for Sarah and Lee’s wedding at Milton Hill House Hotel. 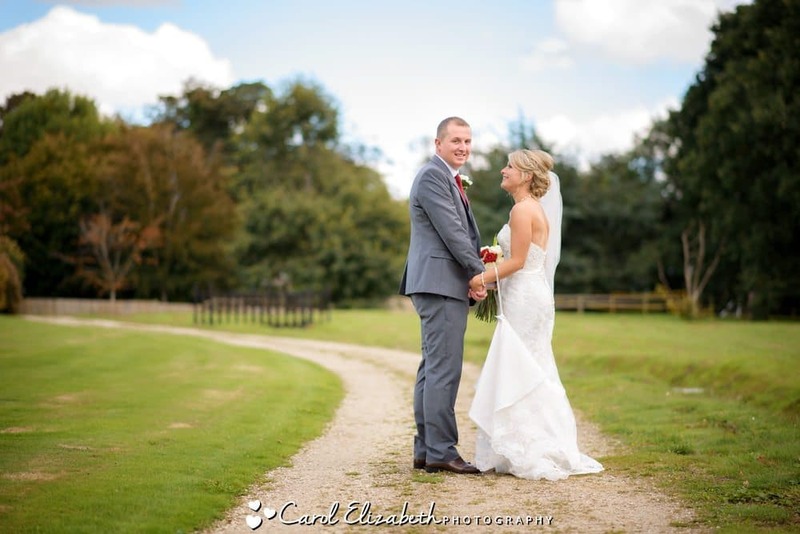 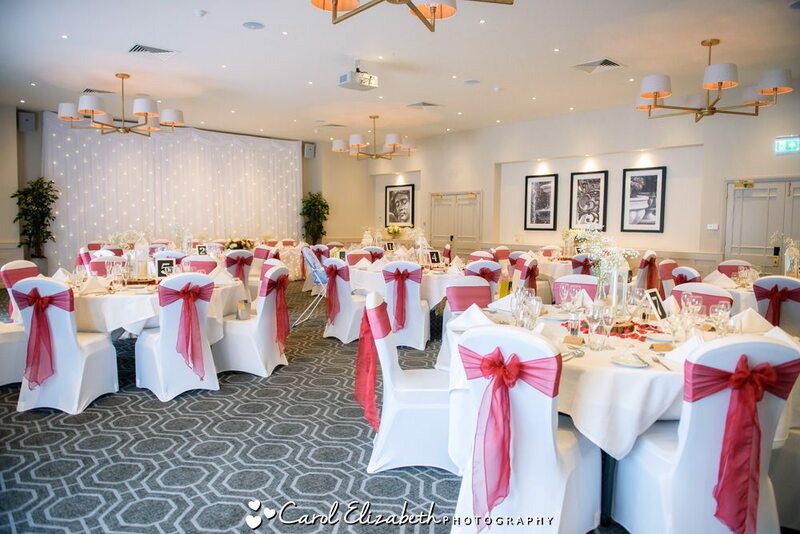 This is one of my favourite wedding venues in Oxfordshire – the sweeping lawn, plenty of indoor space for guests to relax, and the option of an indoor or outdoor ceremony – its such a versatile hotel which is both charming and elegant. 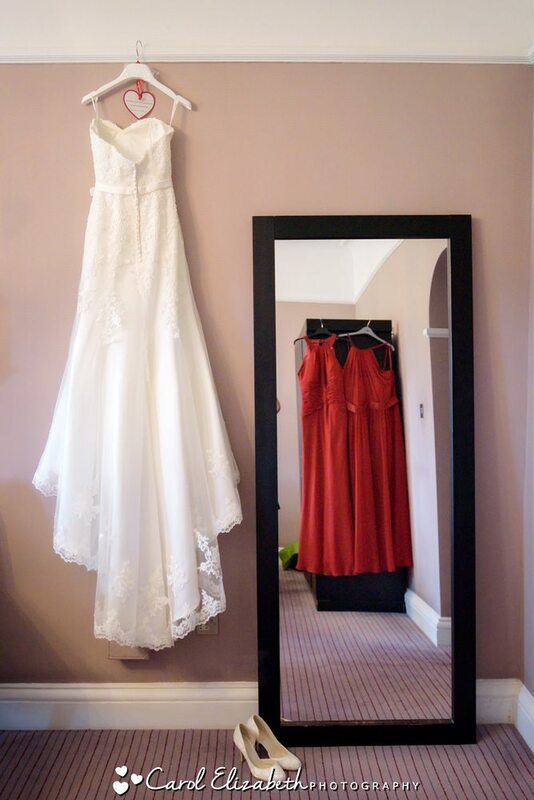 Sarah and Lee were both getting ready at the hotel, so I was able to spend time with both of them for a few photos before the wedding ceremony. 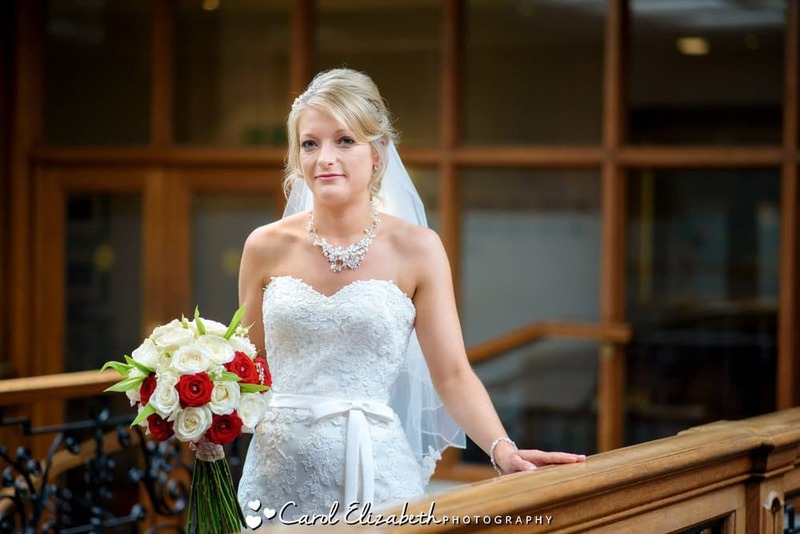 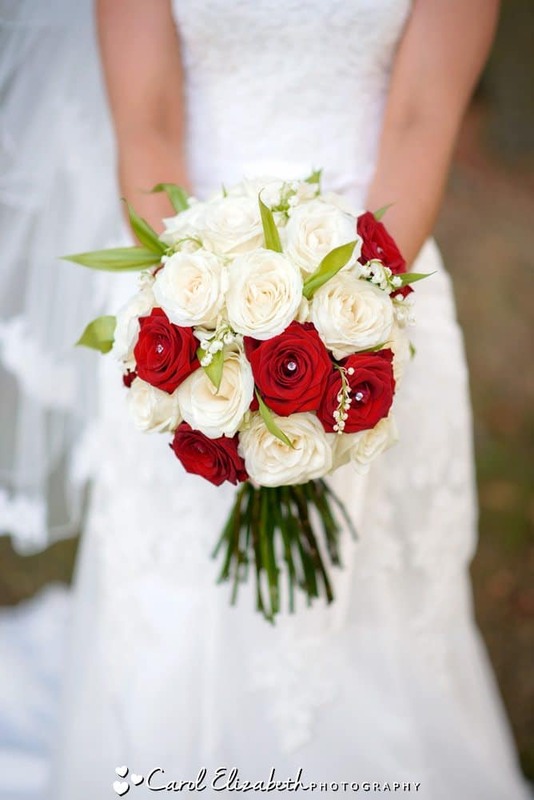 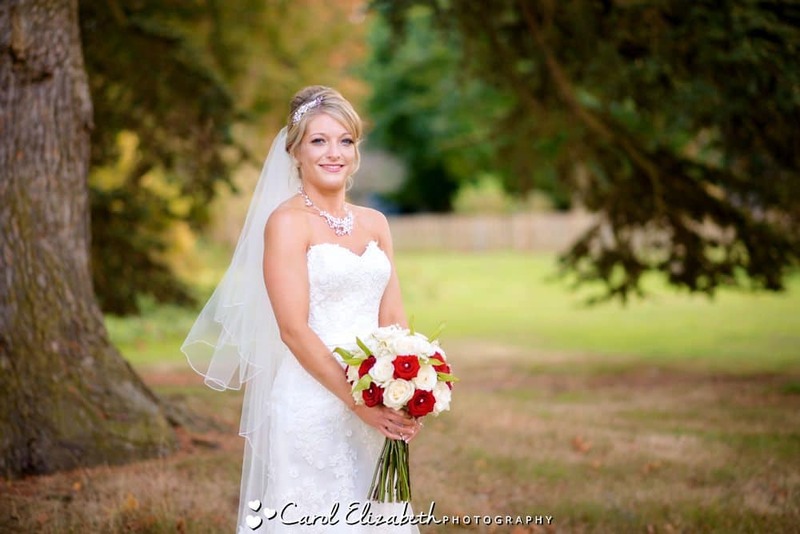 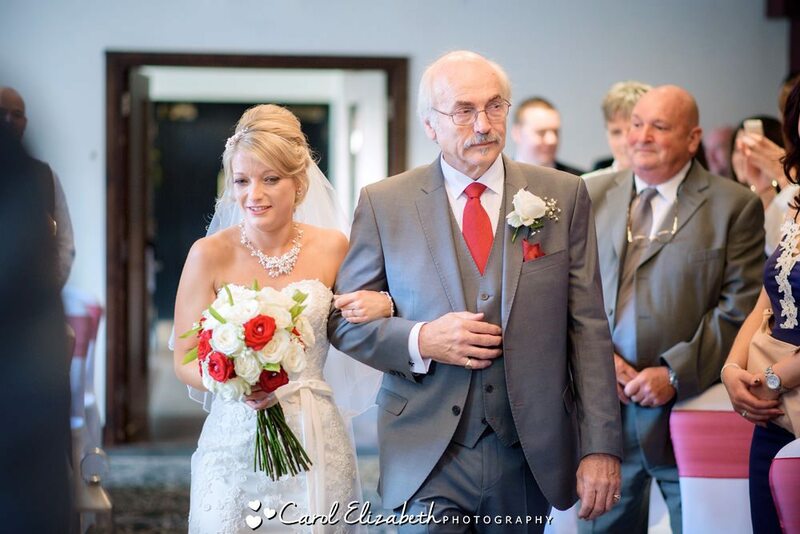 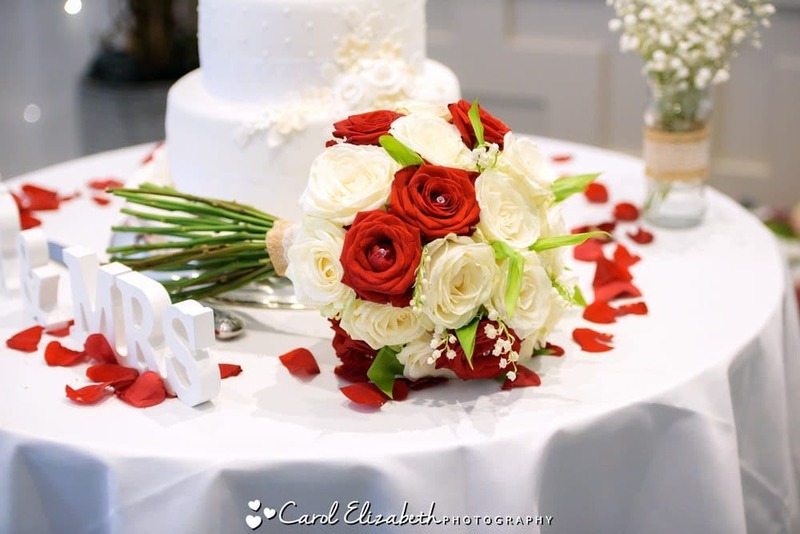 Sarah looked stunning, and the red and white colour scheme added to the romance and elegance of the day. 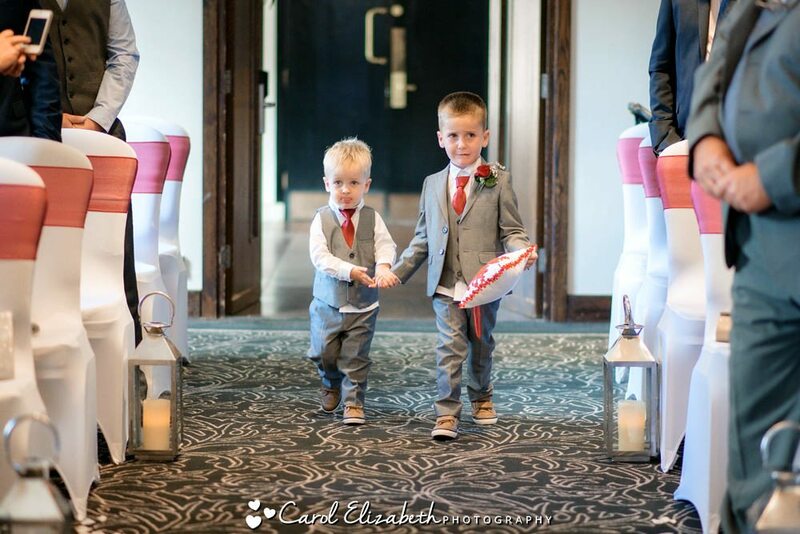 Sarah and Lee’s two gorgeous boys were the stars of the day walking down the aisle, along with the equally adorable flowergirls. 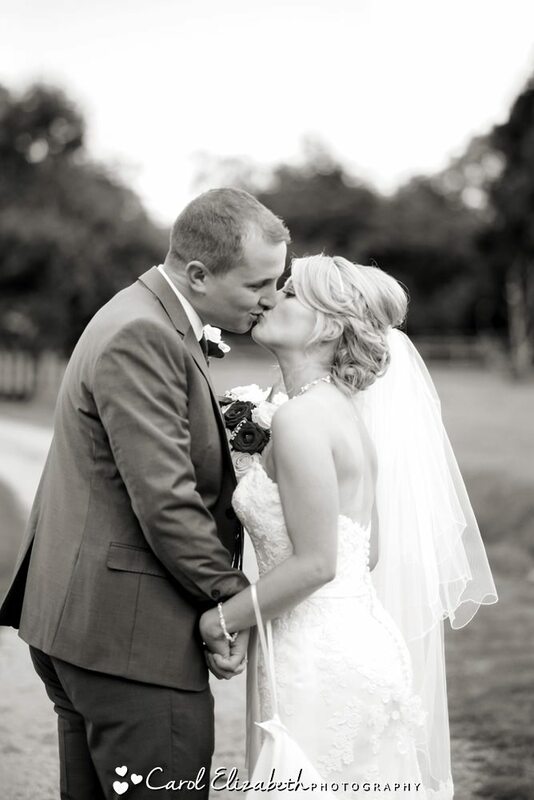 The civil ceremony was very emotional, with plenty of applause after the first kiss! 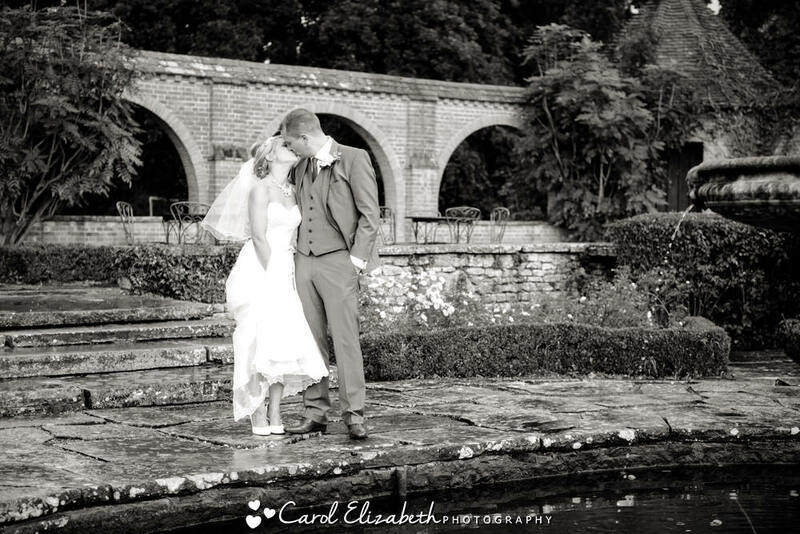 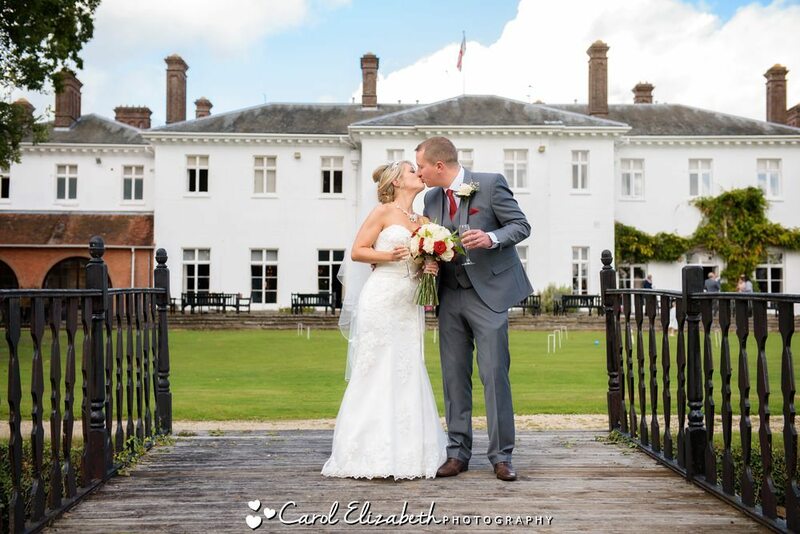 We were very lucky to get a few photos outside before the slightly damp weather made an appearance. 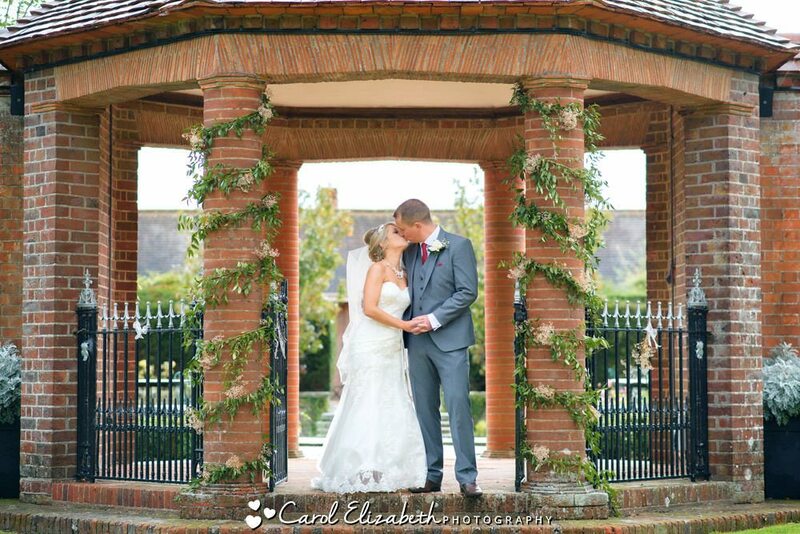 One of the reasons I love Milton Hill House Hotel weddings is that the grounds are really spacious and offer plenty of options for photos. 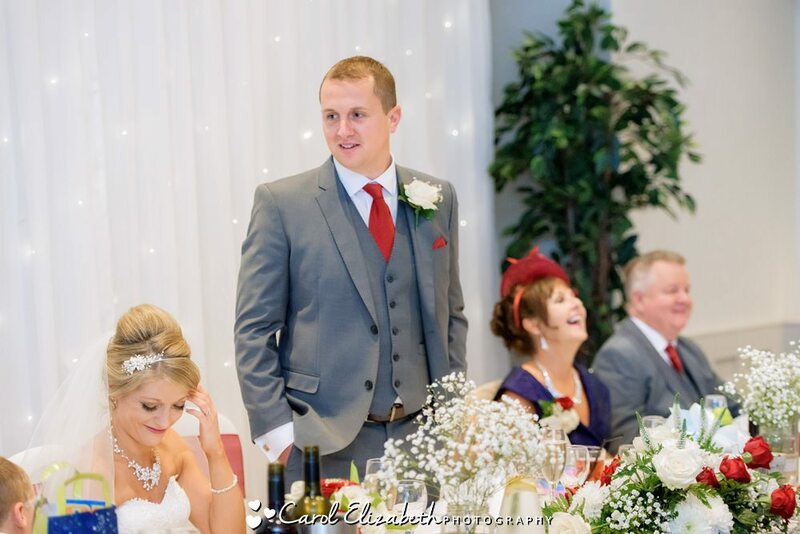 It was then time for the wedding breakfast, speeches and delicious food. 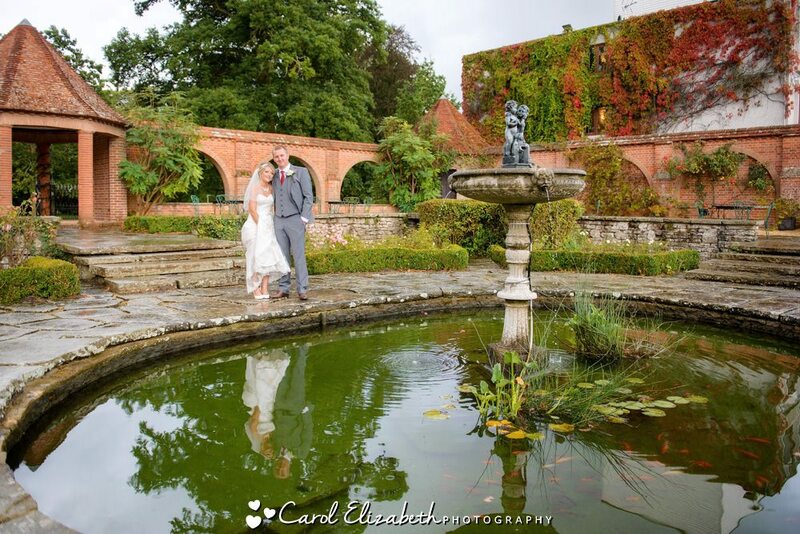 Luckily there was a break in the weather again, so we could enjoy the lovely Italian Garden and the children could have a run around. 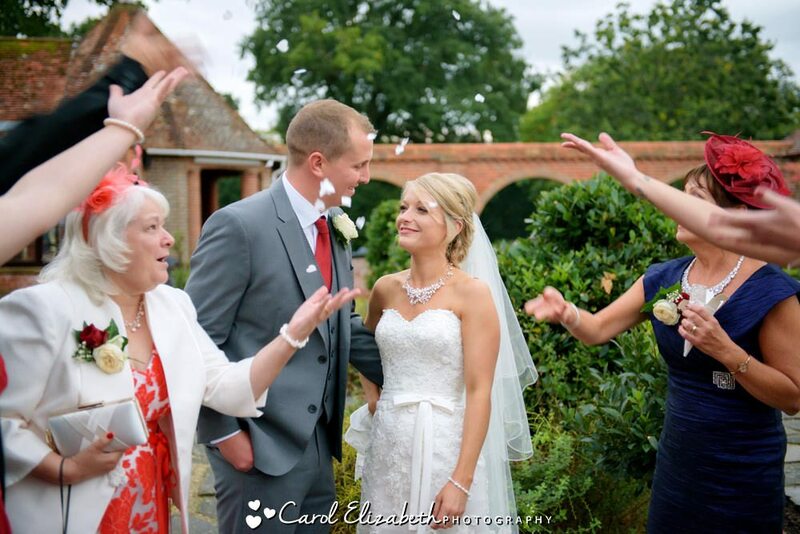 We also threw some rose petal confetti before heading inside for the dancing and evening celebrations. 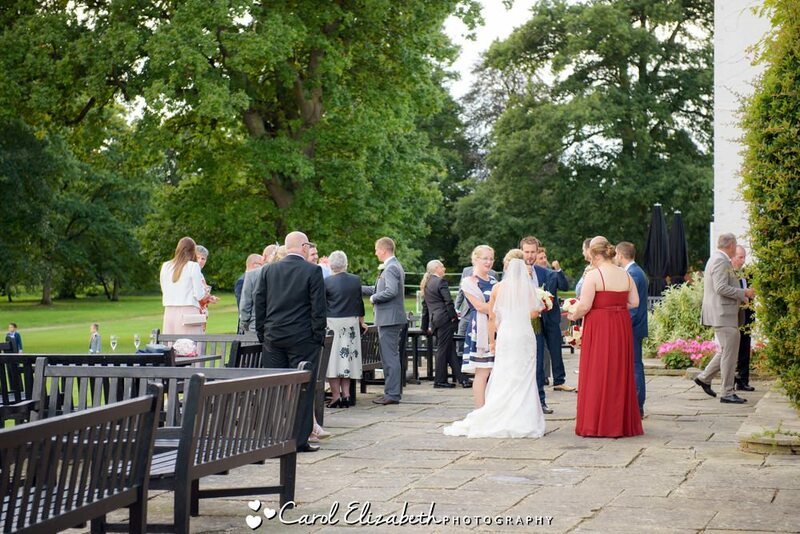 I was once again in awe of the talent of Jennifer Hill who played the harp before and after the ceremony as well as during the drinks reception. 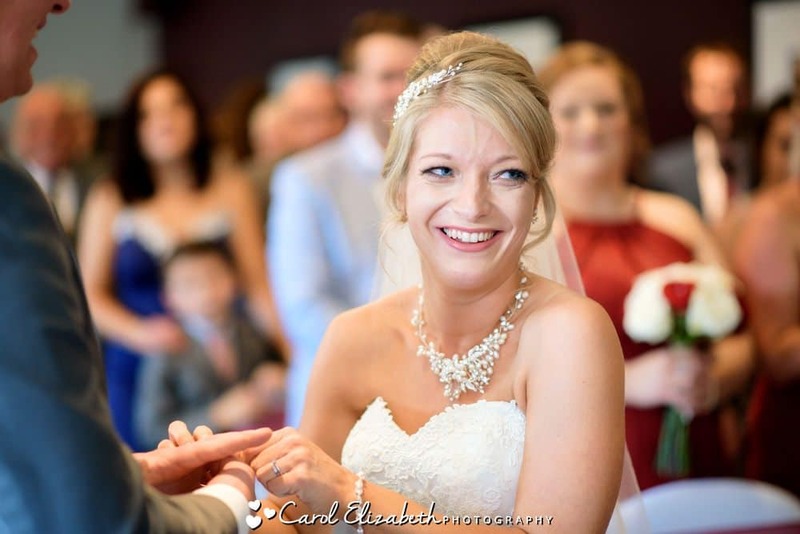 I often see Jennifer at weddings in Oxfordshire – she is always professional, organised and its a joy to hear her beautiful music. 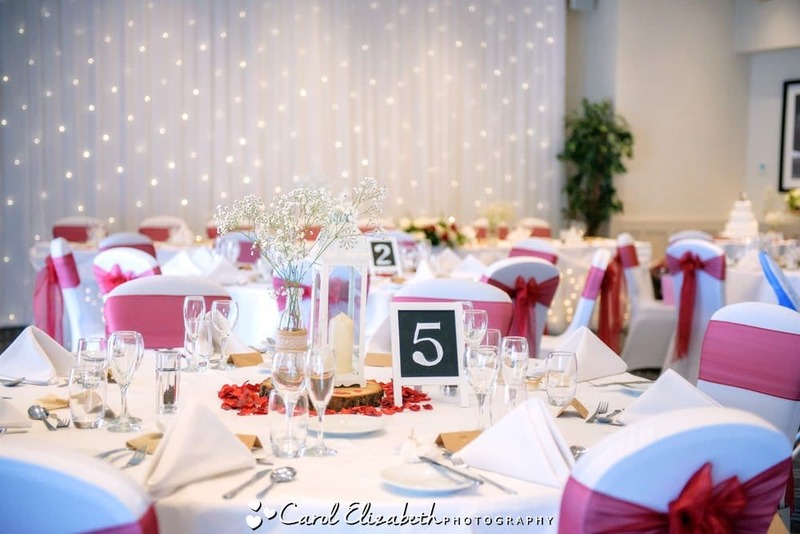 My lovely friend Beccie from Bowtique supplied chair covers, sashes and the starlight backdrop for the wedding day. 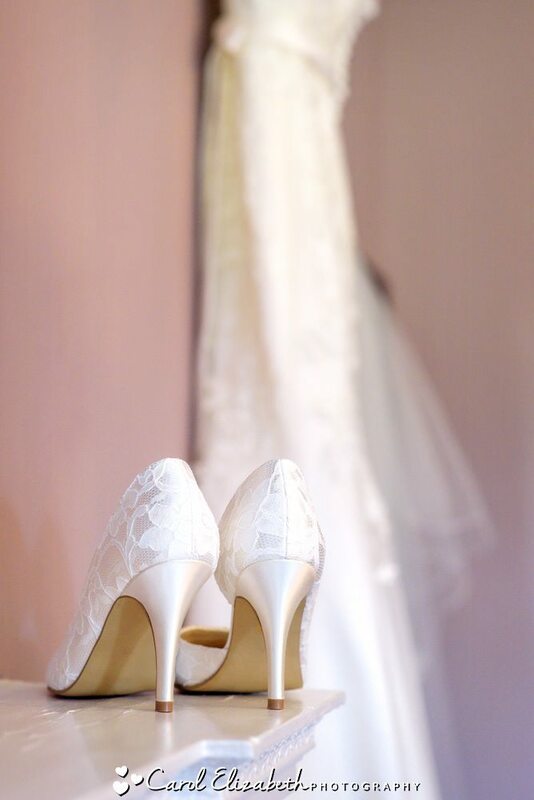 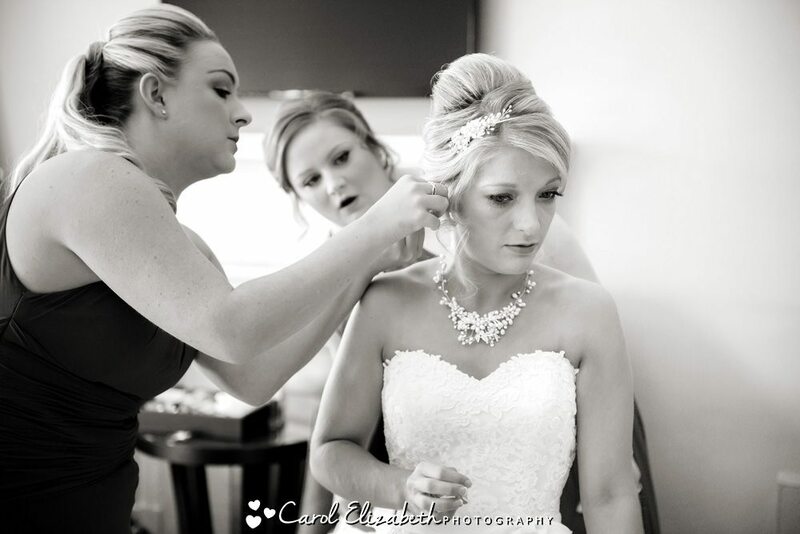 I have worked with Bowtique at many weddings, and they provide a very professional service, which is so important on your wedding day. 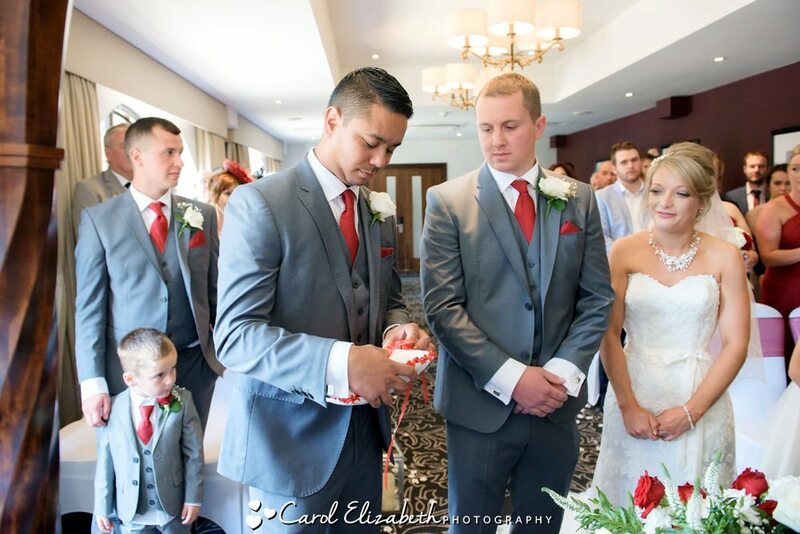 The bows are always tied perfectly and uniformly, and everything is setup well in advance of the ceremony. 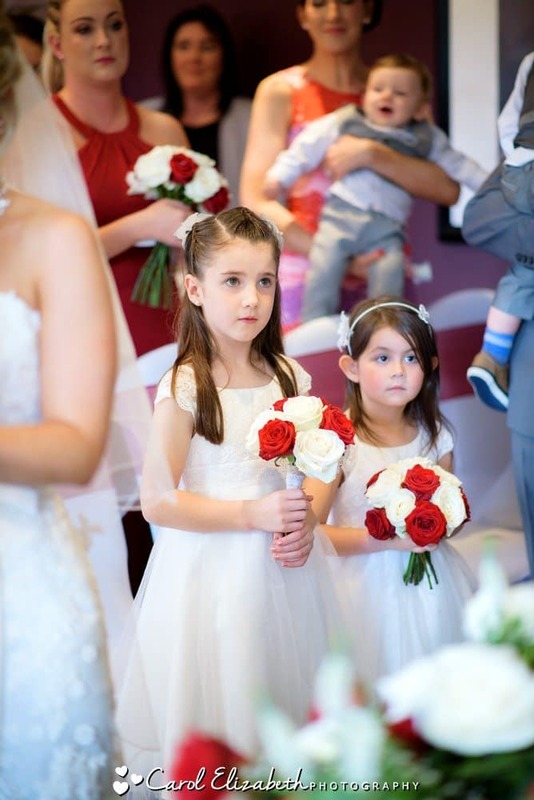 Bowtique also offers lovely wooden sweet carts.